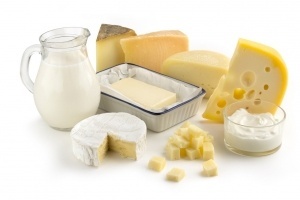 High-fat dairy products have been a part of traditional diets around the world for thousands of years but declared “unhealthy” by the USDA in the 1970s after the McGovern Report. In 2015, the British Medical Journal published a meta-analysis  looking at randomized controlled trials (RCTs) that were available to US and UK regulatory committees that adopted low-fat dietary guidelines in the 1970s and 1980s to supposedly reduce coronary heart disease (CHD). The study was published in their online OpenHeart Journal . Zoë Harcombe is the lead author of the study. The authors state that to date, no analysis of the evidence base for recommending a low-fat diet to reduce heart disease has ever been studied. So the authors conducted a systematic review and meta-analysis of the RCTs that were published prior to 1983, which examined the relationship between dietary fat, serum cholesterol and the development of coronary heart disease. How Many Lives Have Been Ruined by the Low-fat Theory of Heart Disease? Time Magazine cover story in 2014. Scientists were wrong about saturated fats. They don’t cause heart disease after all. 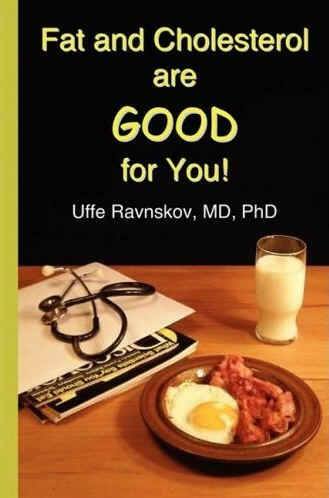 Time Magazine, which led the charge against saturated fats and cholesterol in support of the “lipid theory” of heart disease in the 1970s and 1980s, did an about face last year (2014) and admitted they were wrong . 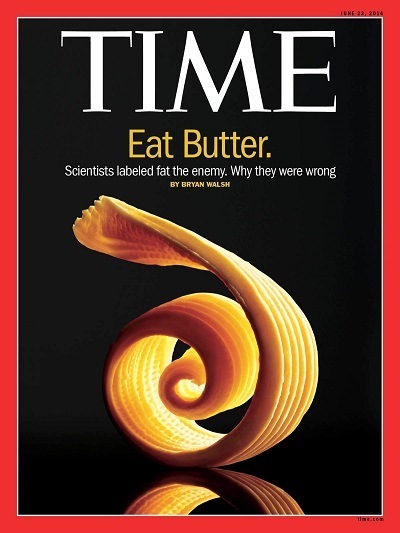 As we reported here at Health Impact News last year, this sudden change in press coverage over saturated fats seems to have been brought about by consumer demand, as big food manufacturers finally threw in the towel and admitted defeat in the war pitting margarine against butter: butter won . Butter consumption is at an all-time high now, as consumers wised up before mainstream media told them it was OK to start eating butter again. So if there was never any solid science to back the lipid theory of heart disease, how did it get started in the first place? Even more damaging than publishing faulty dietary guidelines, something the USDA continues to do through the present now in 2015, was using the lipid theory of heart disease proposed by Keys to developing new cholesterol-lowering drugs called “statins.” They became the best-selling class of drugs in the history of pharmaceuticals. Don’t expect Big Pharma and the USDA dietary guidelines to change anytime soon. They have much more to lose in the marketplace than just slumping sales of margarine due to consumer demand for butter. No, what is at stake here is a multi-billion dollar industry of lowering people’s cholesterol levels through medication. So until Americans wake up and realize that statin drugs are one of biggest scams in the history of health care, the cholesterol anti-saturated fat myth will persist. Butter is healthy (if comes from the milk of healthy cows), and adding healthy saturated fats back into the diet (including coconut oil ) is a positive step in the right direction. But until consumers start “saying no to drugs” – statin drugs – the nation’s health will continue to suffer. The cholesterol drug war rages on.